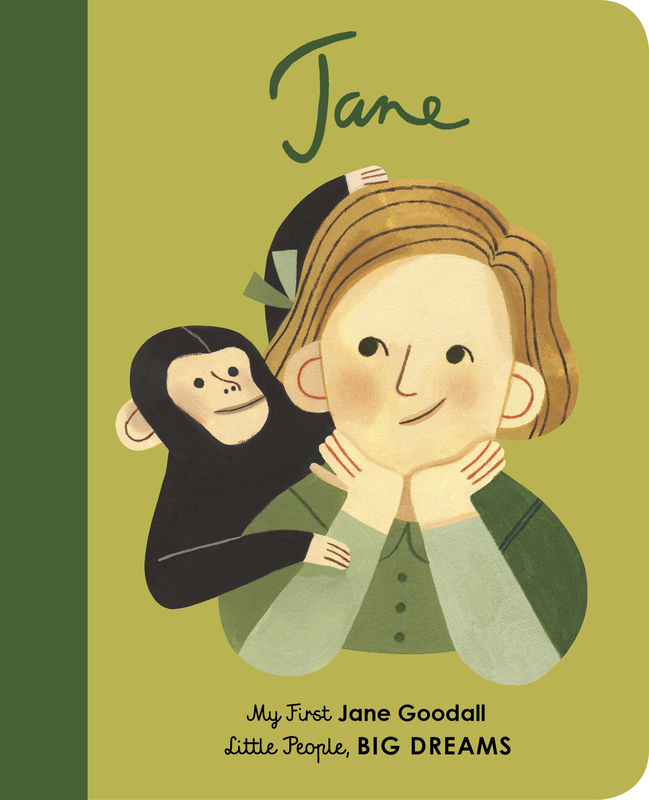 New in the critically acclaimed Little People, Big Dreams series, discover the amazing life of Jane Goodall, the worlds foremost expert on chimpanzees. When Jane was little, her father gave her a toy chimpanzee named Jubilee. This inspired her lifelong love of animals, and she went to study them in the wild as soon as she could. Jane lived with chimpanzees in their natural habitat and became famous for her pioneering approach to research. She now educates the public on animal rights. This moving book features stylish illustrations and extra facts at the back, including a biographical timeline with historical photos and a detailed profile of the primatologists life. Little People, Big Dreams is a bestselling series of books and educational games that explore the lives of outstanding people, from designers and artists to scientists and activists. All of them achieved incredible things, yet each began life as a child with a dream. This empowering series offers inspiring messages to children of all ages, in a range of formats. The board books are told in simple sentences, perfect for reading aloud to babies and toddlers. The hardback versions present expanded stories for beginning readers. Boxed gift sets allow you to collect a selection of the books by theme. Paper dolls, learning cards, matching games and other fun learning tools provide even more ways to make the lives of these role models accessible to children.Inspire the next generation of outstanding people who will change the world with Little People, Big Dreams! Beatrice Cerocchi is an illustrator and architect based in Rome, Italy. Her awards include the 2017 AOI World Illustration award, and the 2018 Bologna Childrens Book Fair award. Her clients include: The New York Times and Vogue Bambini. Her work is featured in Goodnight Stories for Rebel Girls 2.